Are you looking for the best way to keep your child active and give them an outlet for all that relentless energy? Well at Zahand's Martial Arts, we do just that with our Kids Martial Arts classes. Surround your child with an incredible support system and help them learn vital self-defense skills with the most exciting classes in Akron. 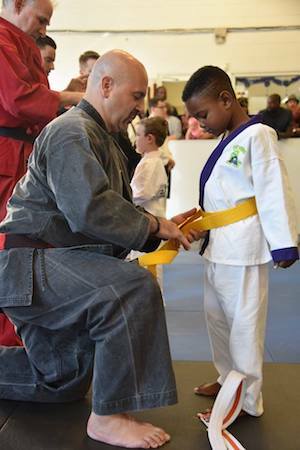 Built around the traditional values of Martial arts training, our Kid's Martial Arts classes will help your child learn important character traits they can carry with them into all aspects of their lives. 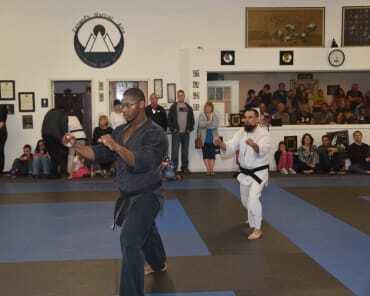 Zahand's Kids Martial Arts classes are perfect for boys and girls ages 7-12. 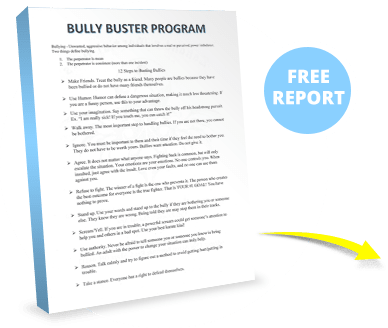 Our Kid's classes involve a Life Skills Program that incorporates merit badges and report cards to help students build confidence and character through goal-setting and overcoming challenges. And no matter how much experience your child has, our classes are completely adaptable and suitable for everyone! We know your child loves playing multiple sports and our Kids Martial Arts classes will help them improve every day. 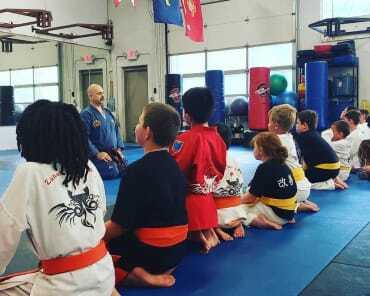 As each of our students works towards their belt progressions, they are constantly developing physical tools that translate into success in any number of activities. We can't wait to show you everything we have to offer at Zahand's Martial Arts. 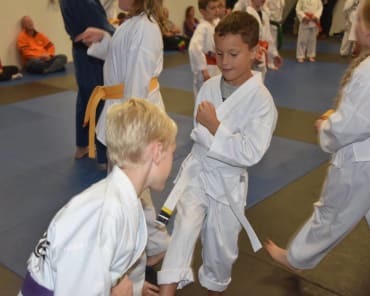 For a high-energy program where your child can grow physically, socially, mentally, and emotionally, join us today for our Kid's Martial Arts classes. To get started, or to learn more about everything we have to offer in Akron, simply fill out the form on your screen and we'll be in touch soon to answer all of your questions.